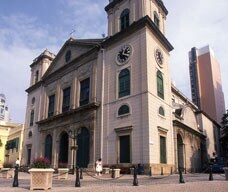 Built around 1622, the Cathedral was originally constructed with taipa (compound material consisting soil and straw). 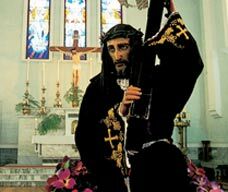 During the restoration of 1780, the religious services of the Cathedral were temporarily transferred to the old chapel of the Holy House of Mercy. The facade is characterized by pilasters and the twin belfries that stand out on the streetscape. 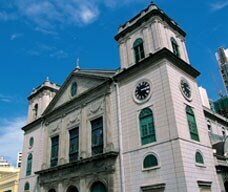 The exterior is clad in Shanghai plaster, giving the church a monolithic subdued appearance. Opening hours: 9:30 a.m. - 6:00 p.m.